SALT LAKE CITY (May 2014) – Do-it-yourself (DIY) landlords, individuals who manage their rental properties without assistance from property management companies, may be putting neighborhoods at risk, according to a survey on landlord practices conducted by independent research firm Liminality, Inc. on behalf of Real Property Management. For more information on the benefits of professional property management contact your local Baton Rouge Property Management office visit: www.batonrouge.realpropertymgt.com/. 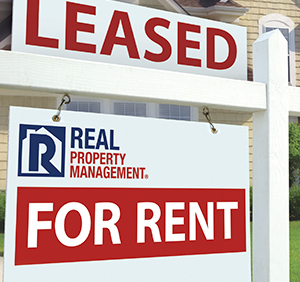 Real Property Management is a privately held, Utah based corporation with over 25 years of experience providing full-service residential property management for investors and homeowners throughout the United States and Canada.